Adopting these strategies can help treat and manage this common digestive condition. Many older men struggle with intermittent stomach symptoms for many years without a diagnosis. They might have cramping, excessive gas, bloating, constipation, or bouts of unexplained diarrhea — or some combination. If these problems started when you were much younger, you likely have irritable bowel syndrome, or IBS. 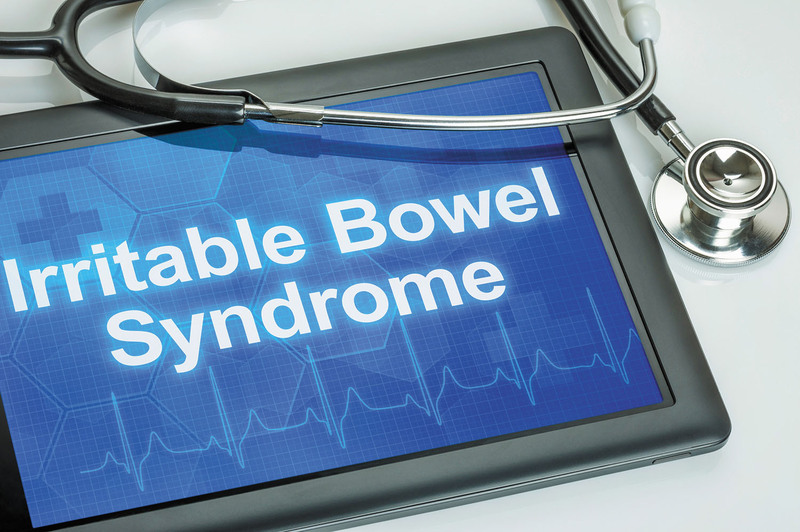 "IBS is most common in people in their 30s and 40s; however, it can occur at any age," says Dr. Anthony Lembo, a gastroenterologist with Harvard-affiliated Beth Israel Deaconess Medical Center. "Since older individuals, including men, tend to have greater problems with constipation or diarrhea, it is particularly important that they are aware of IBS."